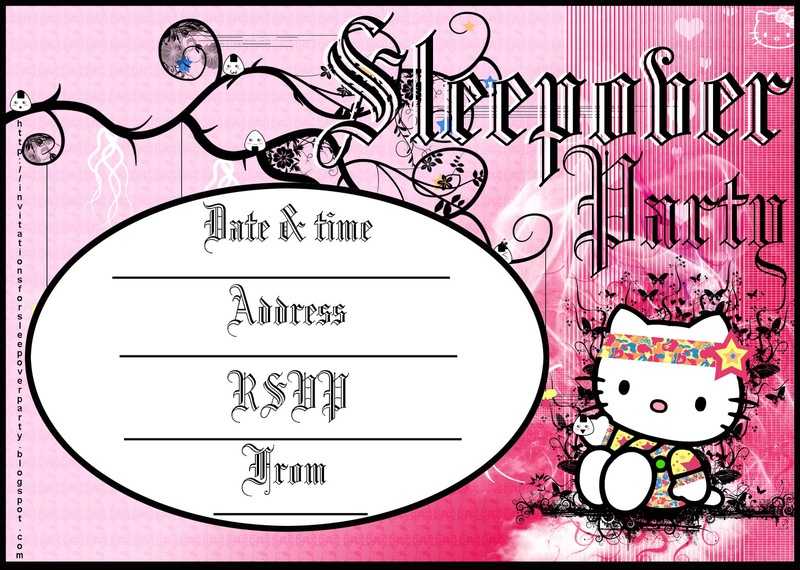 Take your pick - here are four invitations to a sleepover party - all four are free and easy to print. 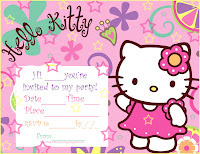 All four are also blank so that you can fill in your own details such as date and time of the sleepover party as well as your RSVP contact details etc. 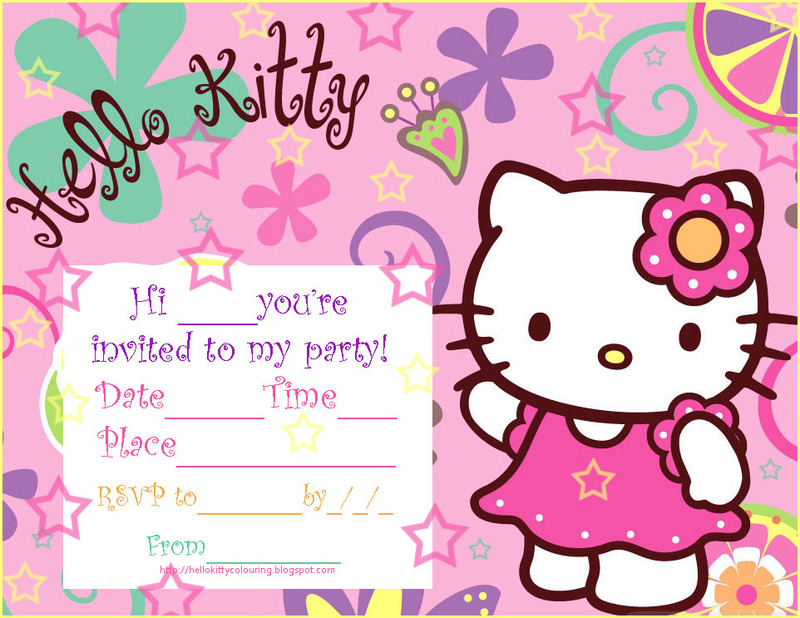 Click on the invite you 'd like to use to send to your guests and that image will open nice and BIG - then - print however many copies you need. 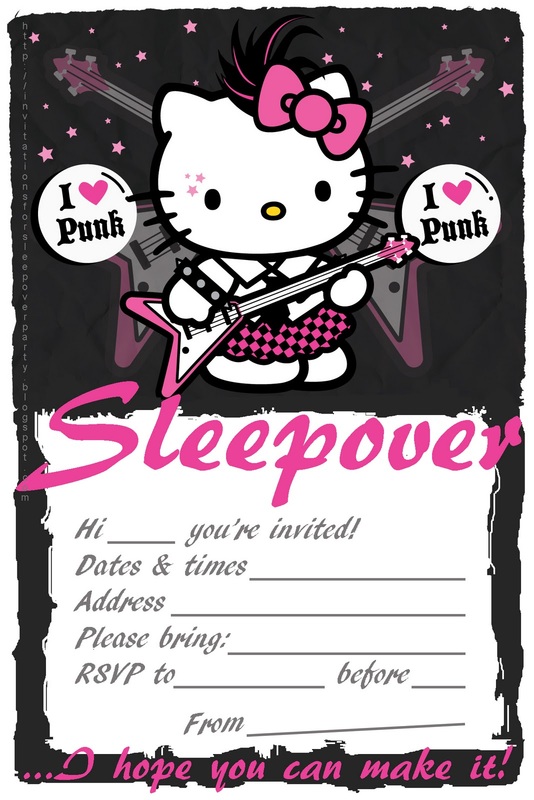 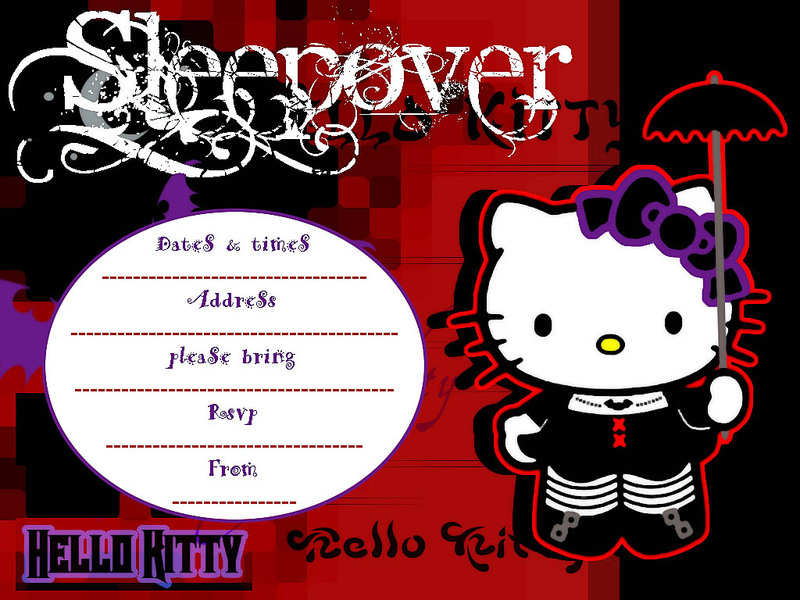 more invitations for sleepover parties?